Allana has over 9 years’ experience as a dispute resolution lawyer and is a Queensland Law Society Accredited Specialist in Commercial Litigation having received the highest achiever award for that category in 2016 when completing her accreditation. Allana has a broad experience in the resolution of corporate disputes and advising on risk mitigation in the various transactions clients are considering or have entered into so clients can institute proper risk management strategies to avoid a litigated dispute down the track. Representing and advising companies and directors on shareholder activism issues and both commencing and defending oppression proceedings and derivative action proceedings commenced by shareholders. Representing companies and their directors in class actions threatened and commenced by investors. Negligence actions, including negligence claims against directors and professional advisors. Representing and advising trustee clients and commencing appropriate proceedings in respect of management of a trust (including managed investment schemes). Advising insolvency practitioners and directors on corporate and personal insolvency issues and acting for insolvency practitioners in recovery actions. Advising and representing employers on employment issues, including advising employers on dismissal of employees, defending adverse action and discrimination proceedings commenced by employees and contractors, reviewing decisions of workplace insurers to accept workers compensation claims. Property disputes, including disputes involving leases, mortgages and resumption of land litigation. 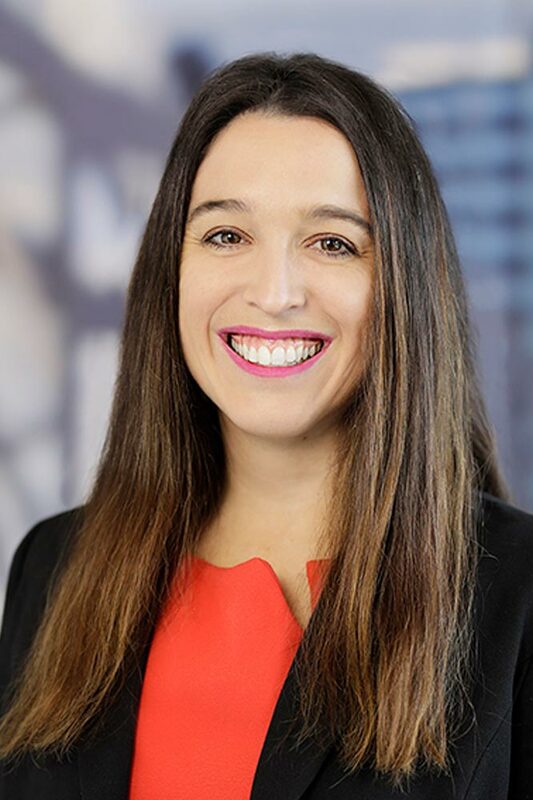 Allana holds a Bachelor of Laws degree (LLB) and is a Queensland Law Society Accredited Specialist in Commercial Litigation (highest achiever 2016). Allana is a member of the Queensland Law Society Specialist Accreditation Committee for Commercial Litigation. This is the body which assesses lawyers to determine whether or not they meet the criteria enabling them to hold themselves out as accredited specialists in commercial litigation.